Home / SkinCare / Mother's Day Gifts - AA Skincare Hydrating & Toning Face Kit. Mother's Day Gifts - AA Skincare Hydrating & Toning Face Kit. AA Skincare Hydrating & Toning Face Kit. Just in time for Mother's Day, AA Skincare has launched a ‘Hydrating & Toning Face Kit’ - the perfect skin-treat for natural beauty and aromatherapy fans. 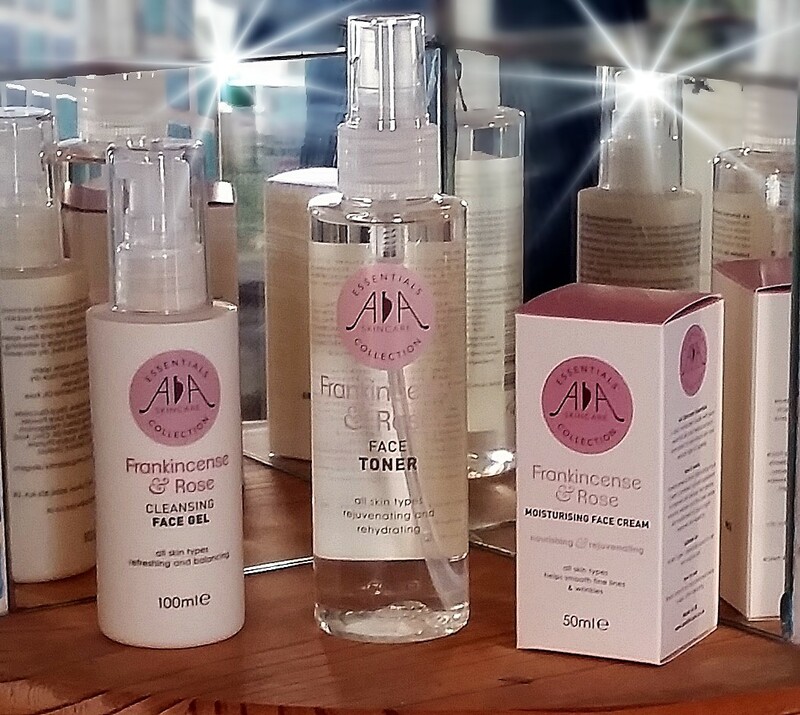 AA Skincare provide natural effective products available at an affordable price, so every person can experience their best quality essential oils and natural ingredients. The AA skincare range can be used for young, teenage or mature skin with the companies promise they have your skins well-being and happiness in mind. The hydrating & toning face kit packed with more than 20 natural ingredients to rejuvenate and revive all skin types, the star essential oils in this aromatic beauty kit are Frankincense & Rose – known to help hydrate and tone skin. Also featuring antioxidant-rich Argan Oil, soothing Lavender oil and anti-inflammatory Comfrey, the perfect pampering Mother's Day gift for natural beauty fans. Hydrating & Toning Face Kit. The easy to absorb and non-greasy, the Frankincense & Rose Moisturising Face Cream features anti-aging properties to uplift, boost and tone skin, leaving it soft and calm. 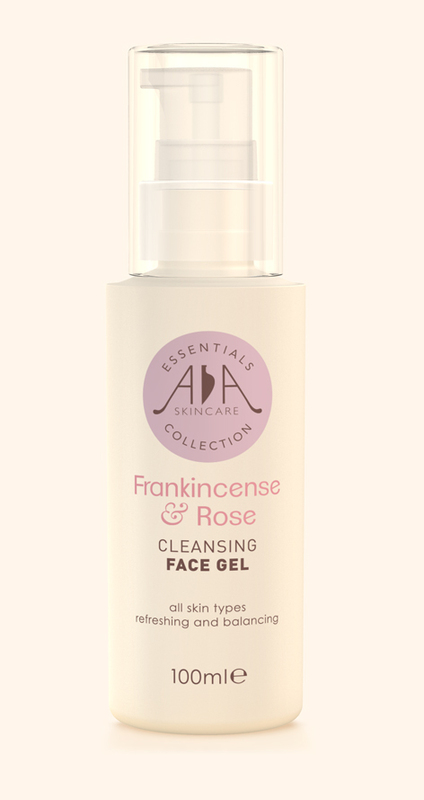 And, the new Frankincense & Rose Face Toner can also be used to refresh tired and dry skin throughout the day. Extracts of anti-inflammatory Honeysuckle and White Willow bark help to soothe skin, with extracts of vitamin and anti-oxidant rich Pomegranate working to give skin a boost. 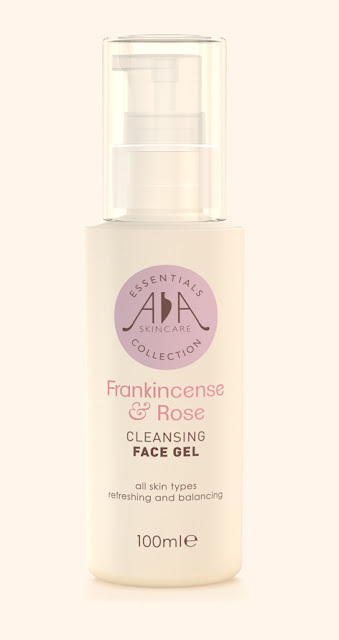 Frankincense & Rose Cleansing Face Gel (100ml). This best-selling blend is hugely popular with AA Skincare customers thanks to the gorgeous, exotic aroma and the ability of the ingredients to make a real difference to the skin. Use as a daily cleanser as part of your normal skincare routine. Suitable for: All skin types, especially mature and dry skin. Vegan Friendly, 100ml. 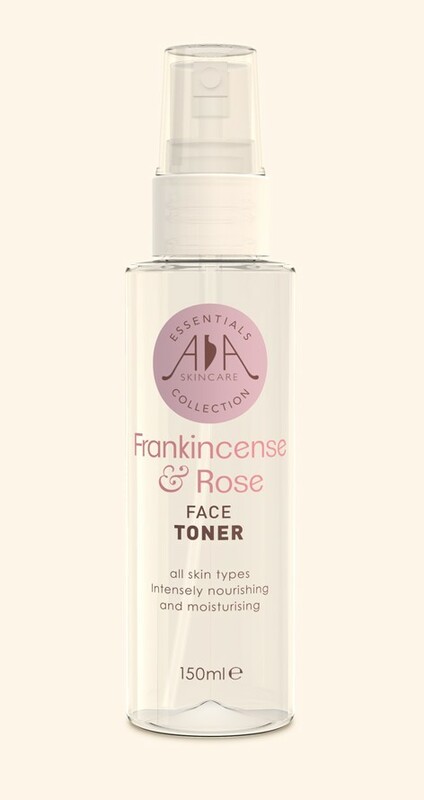 New Frankincense & Rose Face Toner (150ml). A calming and balancing skin toner for daily use. The fragrant formulation of Frankincense & Rose combines pure natural ingredients – including Pomegranate, Honeysuckle and White Willow Bark - to create a calming and balancing skin toner for daily use. Leaves skin revived and rehydrated, ready for moisturising - or use to refresh tired skin throughout the day. Vegan Friendly, 150ml. 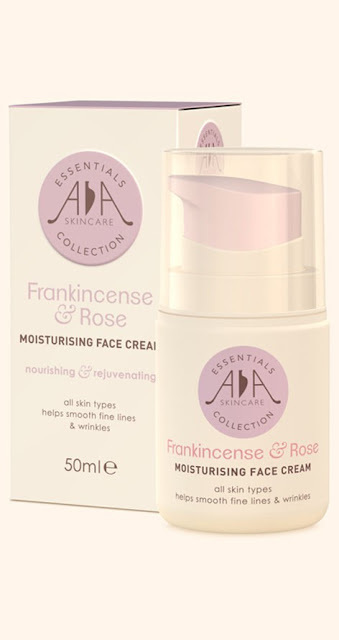 Best-selling Frankincense & Rose Moisturising Face Cream (50ml). Now with increased anti-oxidant and hydrating ingredients, thanks to the addition of Argan Oil & Vegetable Glycerin, The new formulation also includes soothing Lavender oil and anti-inflammatory Comfrey. Packed with more than 20 natural ingredients, it is easy to absorb, non greasy and a naturally effective moisturiser for day or night use. A beguiling and attractive aroma. Suitable for Vegetarians, Contains Beeswax, 50ml. The Perfect Mother's Day Skincare Gift. Rose Damascena brings calming and fortifying qualities, combined with soothing Frankincense - highly regarded for its ability to soothe and prevent fine lines, small wrinkles and other signs of ageing. The new Hydrating & Toning Face Kit is perfect for rehydrating skin prior to moisturising in the morning or evening. The Frankincense & Rose Moisturising Cream and Cleansing Face Gel both offer precise, controlled application, with freshness sealed in - thanks to airless technology, designed to reduce contamination and increase shelf life. The range is suitable for all skin types and is free from parabens and artificial fragrances whilst the packaging is fully recyclable. All for just £21.50, spoil your mother on mother's day by visiting AA Skincare, for the perfect mother's day gifts to order or tel 0117 9047212. X Neil.